The Ticket Clinic is one of the first law firms in the nation to concentrate on defending those persons charged with any traffic offense from speeding to suspended license and DUI. For almost 30 years, the lawyers at the Ticket Clinic have defended over 3,000,000 traffic offenses and 1000's of DUI case. If you have been charged with any traffic offense, or your license has been suspended or revoked, The Ticket Clinic may be able to help you get back on the road. Click here to see our recent wins. We have 26 offices throughout Florida in Dade, Broward, Palm Beach, St. Lucie, Orange, Hillsborough, Lee, Osceola, Volusia counties (and affiliates nationwide) we can be reached toll-free at 800 625 5235 or Click Here to view our locations. Our law firm was established in 1987, long before many of the other so-called DUI firms were formed. Over almost 30 years, our lawyers have been instrumental in creating lasting Florida DUI case law and current partners of our firm are/were members of the Florida Traffic Rules Committee. We have 15 full-time DUI/criminal lawyers on staff. This allows us to work on our cases, using a “team approach”. Routinely, our lawyers conference each other so that each case may be reviewed by multiple DUI lawyers. Our DUI results speak for themselves. Please review our“Recent Court Victories” section on our website for some of our recent court wins. The facts of your case might be similar. Most of our lawyers are former Assistant State Attorneys or Former Assistant Public Defenders. This criminal experience sets us apart, as our attorneys are trained in DUI/criminal trial procedure. We have taken approximately one thousand of DUI/Criminal cases to jury trial from discovery to verdict. Many of our lawyers have been featured on local and national programs relating to DUI/traffic related topics. When a topic such as this makes the news, we are often the firm that is called for a comment. Allow our team of DUI lawyers to put their experience to work for you. Since 1987, The Ticket Clinic law firm has been defending DUI/Criminal and other traffic related cases in Florida. What once started as a single office has transformed into the largest DUI/traffic law in Florida, with 26 REAL locations. Our footprint is unmatched and helps us conveniently serve clients across the state in their neighborhood. Our attorneys are LOCAL. This allows us to know the people that are involved in your case and build relationships around the courthouse. We know what to say, and who to say it to. We don’t have to travel around the state, meeting the people involved in your case for the first time. Therefore, we keep our costs down and pass that savings onto our clients. We provide aggressive DUI representation, at a fraction of the cost of other law firms. On occasion, if asked, we will assist people charged with crimes in areas where we don’t have an office. The vast majority of the time, we handle cases where we appear regularly. This local difference sets us apart from many other law firms. Click here to find a location near you. Our experience and commitment to detail show in our results. Routinely, we are able to get DUI cases dropped and driver license suspensions reversed at the DMV. Please visit our “Recent Court Victories” and “Can I get my Drivers License Back” sections on our website. These are just some of the recent cases that we have worked on. A successful DUI defense is the result of years of concentrating on these detail-specific cases. Our law firm focuses on DUI/Criminal and traffic cases only, so we don’t have to spend time learning other areas of the law. General law firms, that work on a wide range of cases, need to try to master many areas of the law. We take a different approach. We focus on 1 area of the law and try to provide the best defense possible. Being a good trial lawyer is critical to being a good DUI lawyer. Many lawyers have a reputation of just taking pleas on DUI cases. The prosecutors know who those lawyers are. Since they know that the lawyer won’t take the case to trial, the State Attorney has no incentive to work out a favorable deal for the client. We have literally taken approximately 1,000 DUI/Criminal cases to jury trials. This willingness to take our cases to trial (with our clients’ consent) lets the State Attorney know that we will not merely plea if they offer an unreasonable settlement. We believe that this reputation is critical in order to obtain the best results for a DUI case. Our decades of DUI experience is not expensive. Our legal fees start at just $1495, payment plans a low as $70 are available. Call for more information! Many lawyers feel that DUI cases demand very high legal fees. Our firm takes a different approach. We provide aggressive DUI representation at a fraction of the cost. Many law firms spend countless hours driving from town to town for DUI cases. They charge their clients for this time. Since we have 26 REAL offices and are TRULY LOCAL, we don’t have to do this. We pass these savings onto our clients. Don’t be fooled by the reasonable fees. We always provide aggressive LOCAL DUI representation by a highly trained DUI lawyer at a lower cost. Another difference, we offer payment plans as low as $70 per month! We are always willing to work with our clients so that our fees are manageable for everyone’s budget. Don’t let a legal fee get in the way of top quality DUI representation. The DUI attorneys at The Ticket Clinic are always here to help. 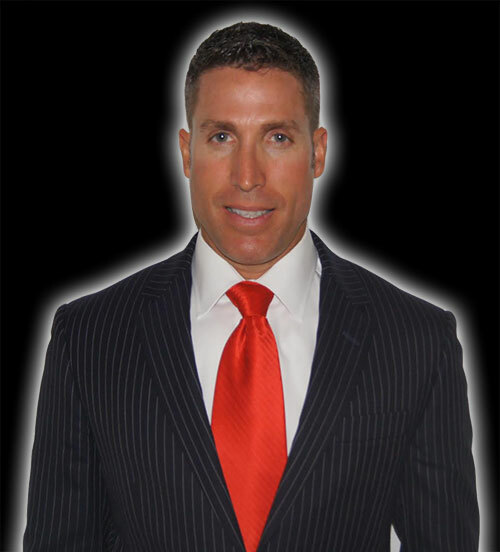 Mark S. Gold, Esq., founder of The Ticket Clinic, and The DUI Task Force since 1987, has experience in the defense of traffic offenses, suspended license and DUI. He has defended thousands of DUI cases. Mr. Gold has been featured on The Today Show, Action News, WFTL and WIOD radio, The Miami Herald, the Sun Sentinel and CITILink Magazine. He was appointed to the Traffic Court Rules Committee by The Florida Bar. Twenty years ago, The Miami Herald said: "Gold...doesn't have a magic wand. What he does have is a battery of defenses aimed at breaking down the government's case. Gold is a master of traffic technicalities." 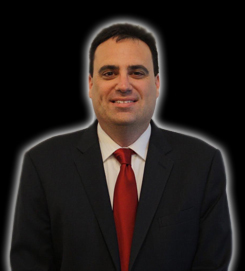 Ted L. Hollander, Esq., since 1997 has dedicated his legal career to protect those who have been charged with offenses ranging from traffic matters, DUI and other serious criminal cases. 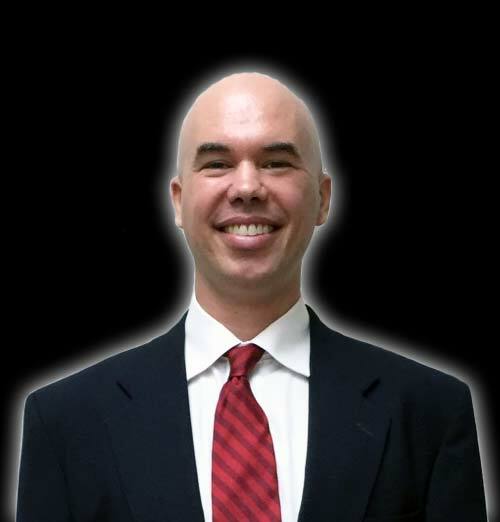 After graduating law school from The University of Memphis in 1997 (undergraduate degree from Florida State University, 1993), Mr. Hollander began his legal career as an Assistant Public Defender in Broward County, Florida. While there, he was recognized as the attorney with the most trial verdicts, in an office with more than 100 lawyers. To date, he has completed more than 150 jury trials to verdict. Featured on The Today Show (NBC National), FOX, ABC, CBS, multiple radio stations, and numerous newspapers throughout Florida, Mr. Hollander is often the "go-to" person when the media needs a professional opinion on an important legal topic. As a past vice-chair of the Florida Rules of Traffic Court, Mr. Hollander has been instrumental in the creation/amendments to the Florida traffic rules, the rules that govern the way in which traffic court is managed in Florida. Mr. Hollander has been a lead opponent to the Red Light Camera program in Florida, and some of his cases have reached the Florida Supreme Court. 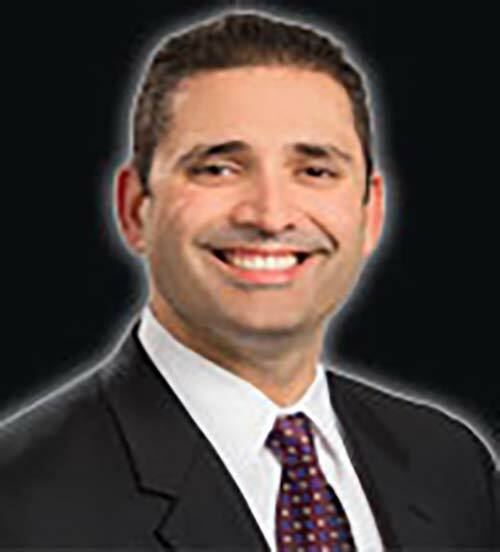 Mr. Hollander currently practices in our Palm Beach office, handling cases throughout Florida. Robert Azcano, Esq. 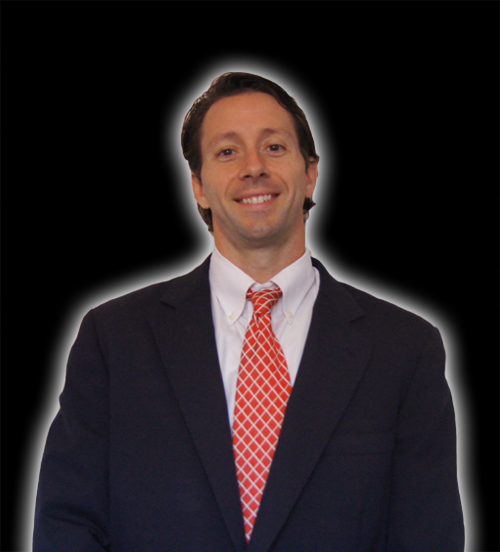 Partner at The Ticket Clinic, has been practicing in the area of DUI and traffic defense since 2001. He earned his undergraduate degree from The University of Central Florida in 1997. Has been a featured lecturer at UCF on topics dealing with DUI and License Suspension. To date, he has handled over 100,000 traffic infractions and 1000 DUIs. Mr. Azcano routinely appears on Fox and ABC news for legal analysis regarding red light Cameras, new traffic issues, and DUI enforcement. He also participates as a subject and teaches new police officers during their 24 hour Field Sobriety Class on proper procedures and the law. 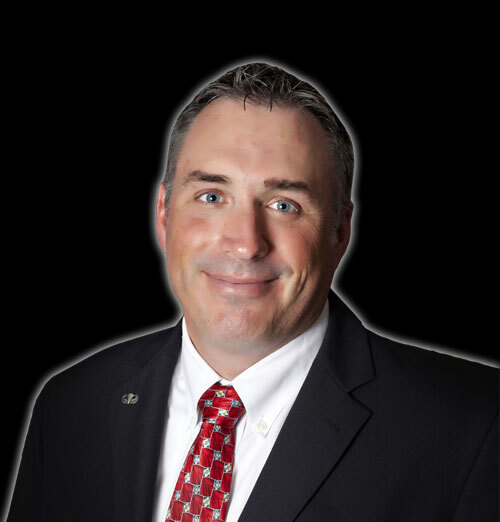 Jeff Reynolds, Esq., who practices in our Tampa office, obtained his JD degree from Mercer University, after graduating college at the University of Georgia. 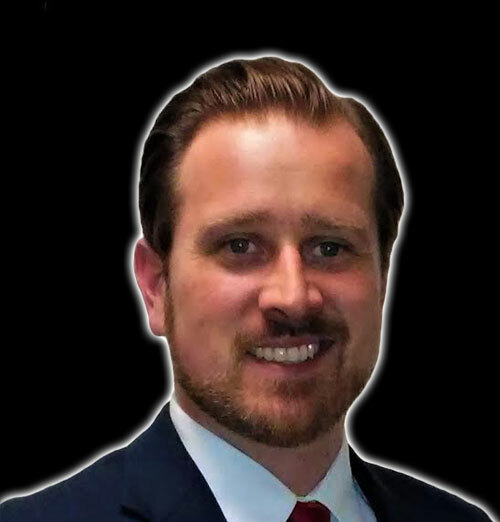 After graduating law school, Mr. Reynolds began his legal career at the State Attorney's office, in Hillsborough County. As a prosecutor, Mr. Reynolds handled well over a thousand traffic and misdemeanor cases, focusing mainly on the offense of DUI. Since joining The Ticket Clinic, a law firm Mr. Reynolds has continued his practice of the defense of DUI and all other traffic related crimes. Stephen P. Smith. Esq., a former Assistant State Attorney experienced in over 100 jury trials ranging from D.U.I. to murder. Mr. Smith is trained and certified as a law enforcement officer. He has lectured for more than 2000 hours to law enforcement recruits on legal issues and the importance of civil rights. He is a proficient speaker in Spanish after intense language studies and living in South America. Mr. Smith is a former member of a Florida Bar Grievance Committee. Mr. Smith is a graduate of Florida State University College of Law. 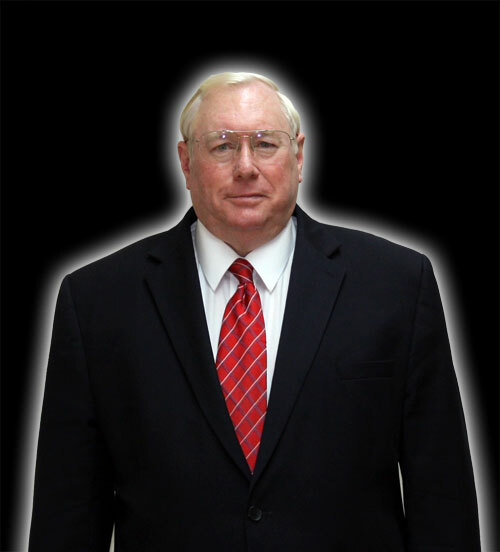 Mr. Smith handles all criminal cases for our Treasure Coast Clients. These cases range from the most minor offenses through serious D.U.I. cases and all felony cases as well. William D. Moffatt, Esq., upon graduating from Nova Law School became a Broward County Assistant State Attorney. He later opened his own private practice, exclusively devoted to the defense of suspended drivers license, D.U.I. and Traffic tickets throughout Palm Beach, Broward and Dade counties. He has successfully defended 1000's of these cases. Mr.. Moffatt wrote the acclaimed 350 page law book, "Florida Traffic Ticket Defense". This book has been in publication for the past 20 years and is used widely throughout Florida by law firms, State Attorney's offices and the Public Defenders Offices as the definitive source for Traffic Defense Strategies. 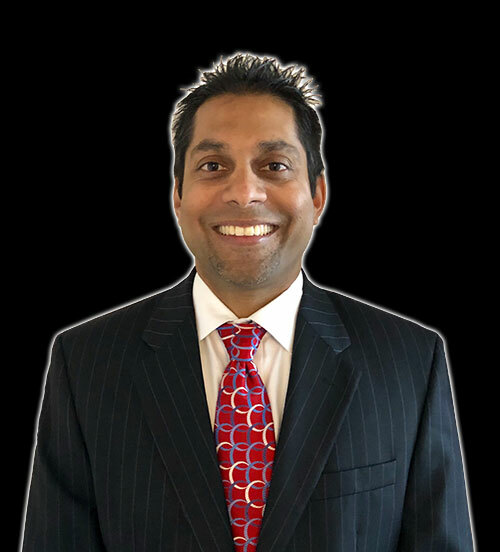 He is currently representing clients in the SW Florida office (Ft. Myers) of The Ticket Clinic, handling cases in Ft. Myers, Naples and throughout SW Florida. 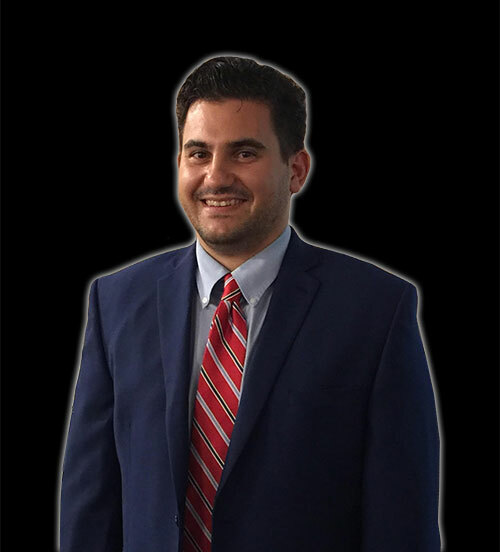 Brian S. Sandor, Esq., is an Orlando native having obtained his undergraduate degree from the University of Central Florida before graduating from Michigan State University College of Law. 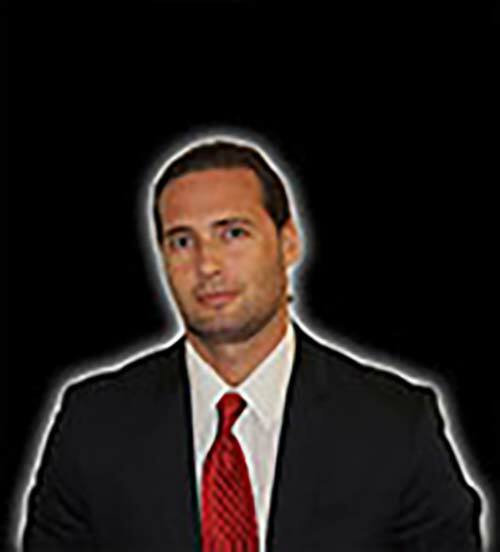 After law school, Mr. Sandor began his legal career as an Assistant State Attorney in Lake County Florida. As a prosecutor, Mr. Sandor handled thousands of criminal traffic and misdemeanor cases before being promoted to circuit court where he prosecuted a wide range of felony cases. Mr. Sandor left the Office of the State Attorney to join The Ticket Clinic without ever having lost a trial as a prosecutor. 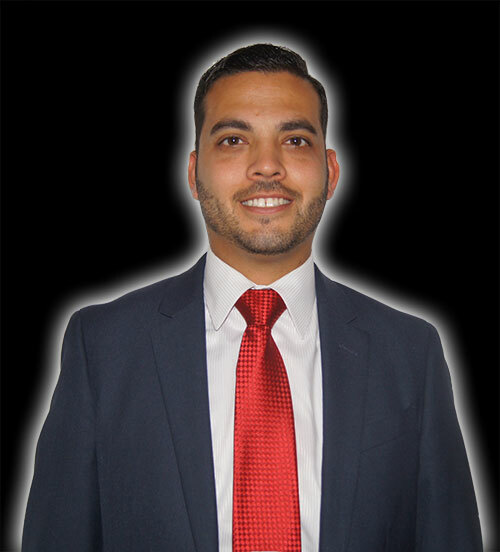 Mr. Sandor, who also speaks fluent Spanish, now works defending clients on all types of traffic and criminal cases in our Orlando Office, representing clients throughout the Central Florida area. Jeff Lotter, Esq., a veteran of the US Army, spent 12 years in law enforcement before joining The Ticket Clinic. While working as a Florida State Trooper (Troop-D, Orlando) he specialized in DUI. He was recognized as an "Expert in DUI" by the 9th Judicial Circuit, as well as a Drug Recognition Expert (DRE) for 7 years. While employed as an Orange County Deputy Sheriff, Mr. Lotter worked as a Police Academy Instructor, Uniformed Patrol Deputy and on the Hostage Negotiation Team, to name a few of his responsibilities. 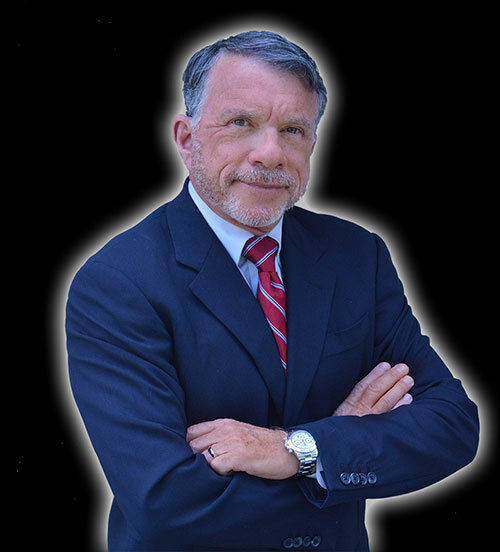 He has lectured on DUI subjects and Sobriety Testing across the State of Florida. His educational achievements culminated with his law degree from FAMU in 2014 (undergraduate degree from Columbia College, Columbia, MO, 2011). Since then, Mr. Lotter has been working as a criminal defense lawyer in Central Florida, focusing on traffic/criminal and DUI law. 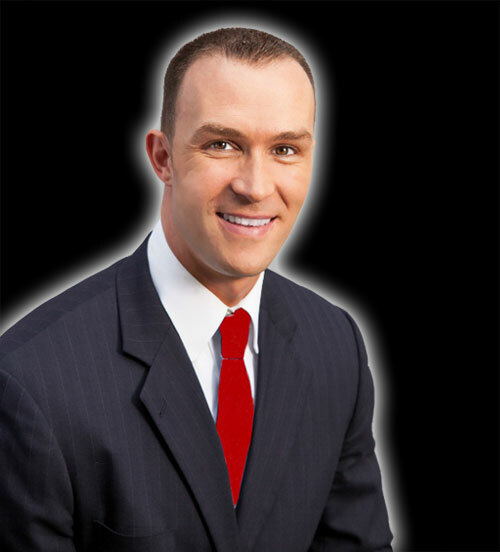 Mr. Lotter works in our Kissimmee office, representing clients throughout Central Florida. 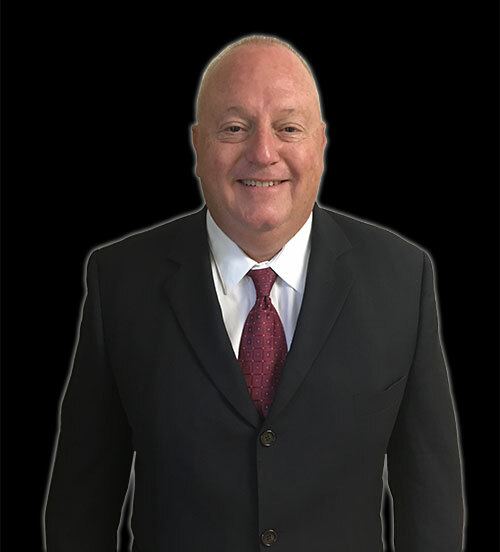 Dennis Ramsey received his bachelor's degree from East Carolina University and his Juris Doctorate from The University of Florida School of Law in 1985. 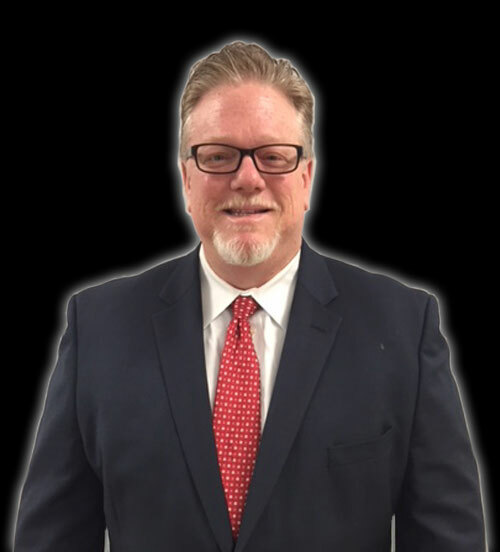 After graduating, Mr. Ramsey practiced criminal law as an Assistant State Attorney in the 5th Circuit of Florida, from 1985-1987. 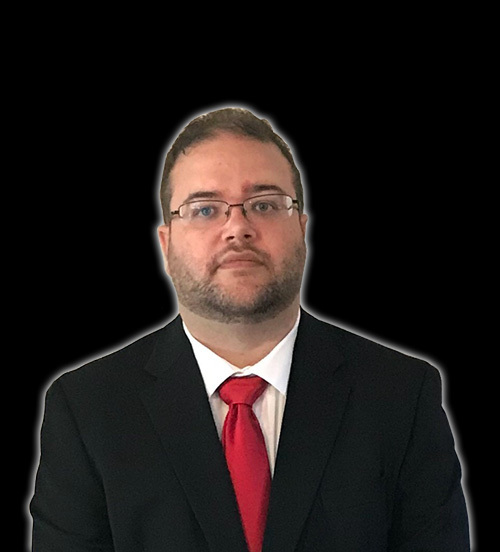 In addition to being a licensed attorney in Florida, Mr. Ramsey is also licensed to practice law in the State of Nevada. 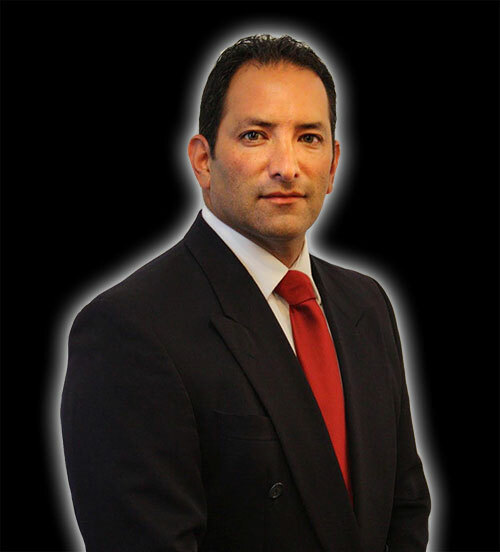 During his legal career, he has handled thousands of traffic/criminal/DUI cases and approximately 2500 civil cases as well. Mr. Ramsey practices in The Ticket Clinic's Gainesville office, handling cases in numerous counties surrounding the Gainesville area.